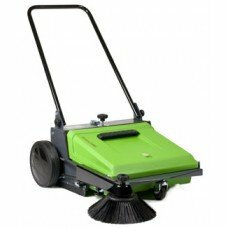 Advance Terra 28B Cordless Sweeper Industrial Walk-behind Floor Sweeper Available for purchase is t..
Advance Terra 4300B Used Industrial Rider Floor Sweeper Available for purchase is the Nilfisk Advan..
Clean up to 27,000 square feet to a hour! 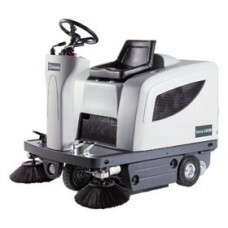 The TK500M is the ideal all-purpose manual walk-behind swe.. 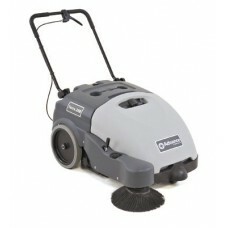 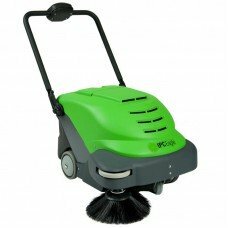 The battery operated Wise Vac™ 464 will vacuum carpet and sweep floors at incredible productivity ra..